Synopsis The film script of disabled novel is based on the eponymous novel I wrote. This film has no dialogue and is divided into 13 parts, 90% of which consists of internal soliloquy. Using the theme of 'lost' as a starting point, the film lays bare the odd sense of melancholy that parades life.Transferring reality,memory and fantasy, it reconstructs the psychological pathways of urban life with broken fragments. Law Yuk-mui, graduated from the Master of Fine Arts (MFA), Chinese University of Hong Kong. 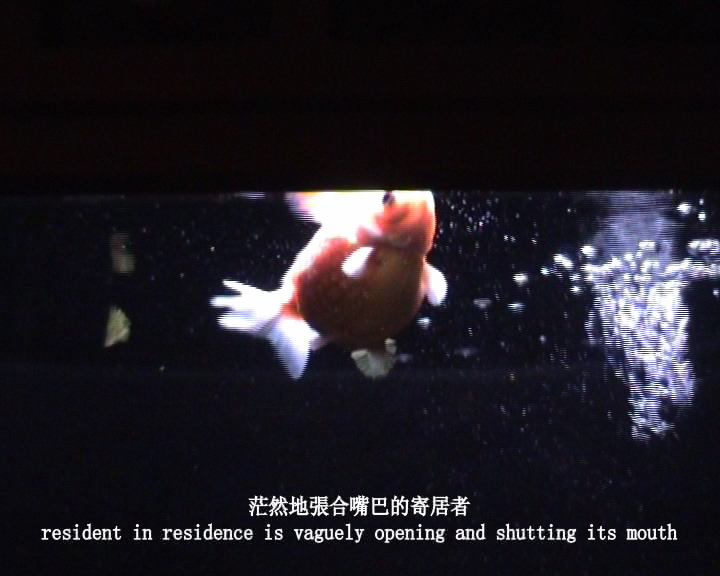 She is mainly on experimental film script, video and conceptual art. In 2007, she is the youngest artist in the exhibition "Reversing Horizons– Artists Reflections of Hong Kong Handover 10th Anniversary" in MOCA, Shanghai, China. In 2005, she was being awarded the 1st runner-up at the Philippe Charriol Foundation 20th Anniversary Art Competition. 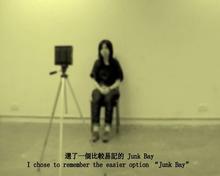 In the same year, her work was selected by the Hong Kong Art Biennial 2005. In 2006, she received the "Alfred S.U. Ho Memorial Prize", "Cheung's Fine Art Award", "CUHK Creativity Student Award" and "The dean's List of 2005-2006 for outstanding Academic performance (Faculty of Arts)". —Shared by Law Yuk-mui, director of Disabled Novel, after attending the 9th Beijing Independent Film Festival in China, under the sponsorship of NAE.